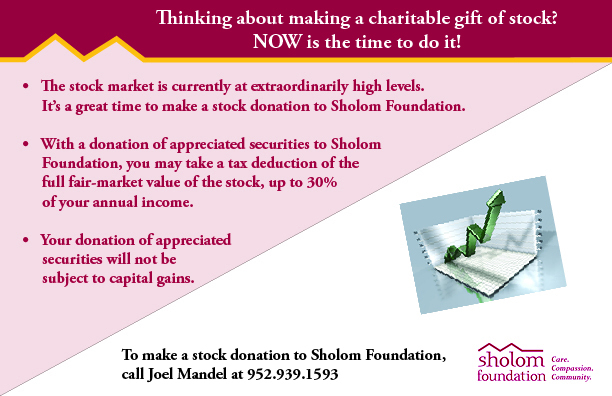 Learn About Wills and Bequests | Sholom - Care. Compassion. Community. A bequest is one of the easiest gifts to make. With the help of an advisor, you can include language in your will or trust specifying a gift be made to family, friends or Sholom Foundation as part of your estate plan.